The ITS Festival 2019 is a six-day-long vibrant place where a new generation theatre makers, professionals and their audience meet. 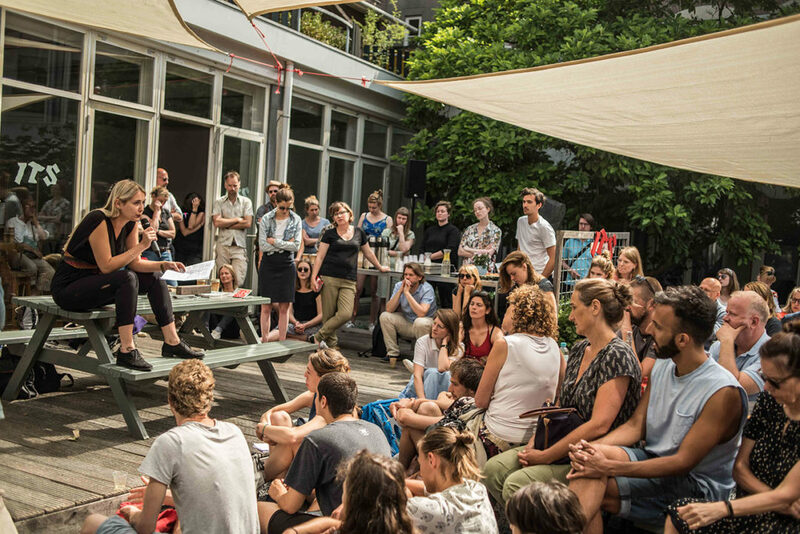 The ITS Festival is held in Amsterdam from 19 – 24 June 2019. Graduating artists from theatre and dance schools in The Netherlands and Belgium will present themselves on the stage. The focus of the International Theatre School Festival is art, content and context. The ITS Festival is about the graduates, their vision and their work. Above all, the ITS is a platform for ideas, experiments and the urge to innovate, with which the youngest theatre makers will overtake their field. The festival wants to create a space for students to meet and inspire each other, and to reflect on each other’s work and their practice in general. The fourth year students are taking their place as theatre professionals. Tickets can be bought in presale from 3rd of June onwards through this website. You will find a ticketlink in each performance description. To view a list of all English spoken or non-spoken performances, click here.